Providing industry leading products to industry leading contractors. 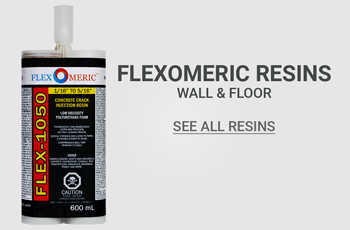 Flexomeric provides the highest quality polyurethane concrete crack repair resins on the market. 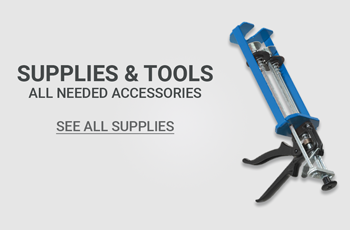 Heavy-duty carbon fiber straps and support systems for structural repairs. 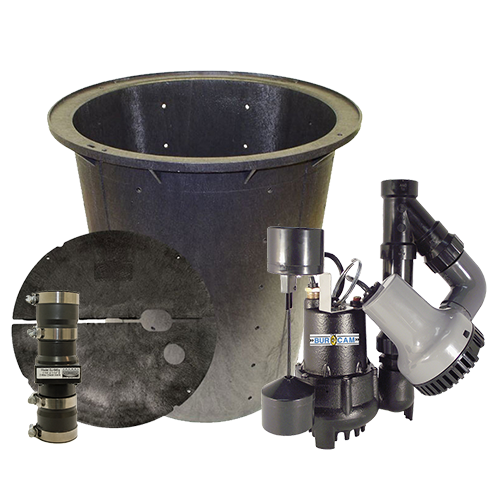 Contractor-grade sump pumps and highly durable premium sump basins. 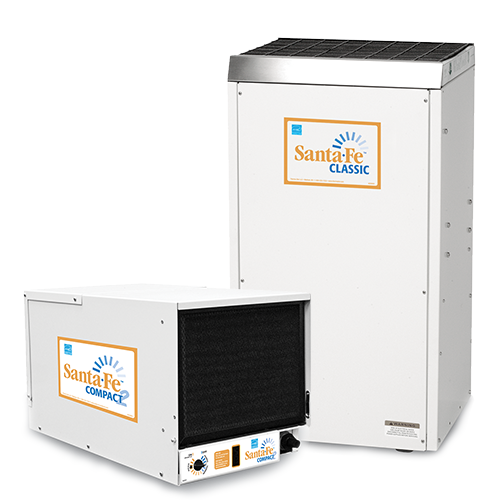 Santa Fe dehumidifiers and full range of accessories for any situation. 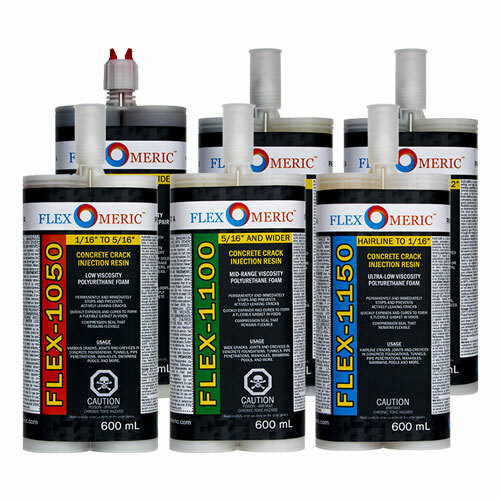 We are Flexomeric Crack Repair Products Ltd. A Company that is never short on experience or reliability, with a proven track record as a full-line manufacturer, online supplier and retailer of basement waterproofing products with over 25 years of practice, we provide the highest quality of crack repair resins and materials. Our products have repaired water issues for home owners, contractors, and property managers across both Canada and United States, numbering tens of thousands of satisfied customers. This is accomplished in no small part through our commitment to a reliable, quick delivery, helpful technical support, and the highest quality concrete crack repair products. We pride our reputation on providing the best of specialized and dependable crack repair products and foundation waterproofing needs for do-it-yourself homeowners and professional contractors. 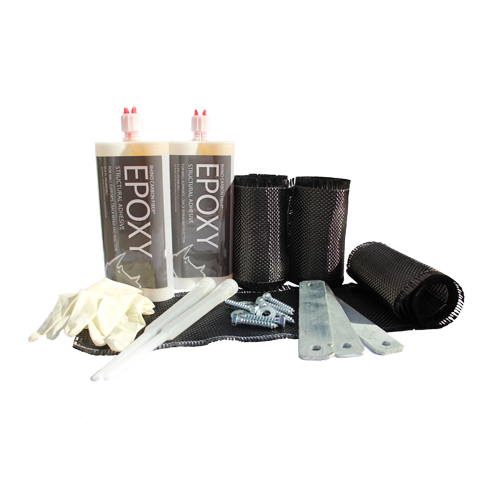 We have done the research to provide you with both the time proven and industry leading products that will allow a peace of mind in all foundation repairs. 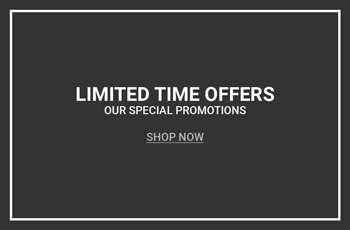 We have the expertise to help you solve your waterproofing needs utilizing state of the art waterproofing products and repair management in the marketplace today with free technical support. We work hard on providing you with the best possible pricing and offering only industry leading products.